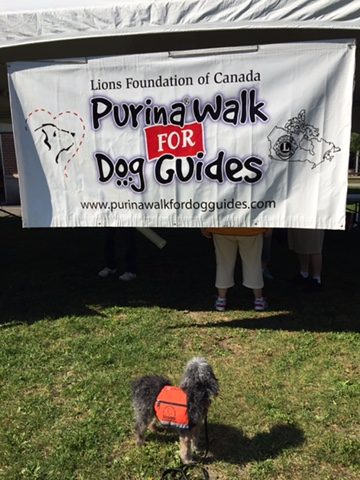 Thank you to everyone that came out to the walk and also those that sponsored me in this year’s Purina Walk for Dogguides 2015. It was an absolutely gorgeous day and it was so nice to reconnect with some of my friends. 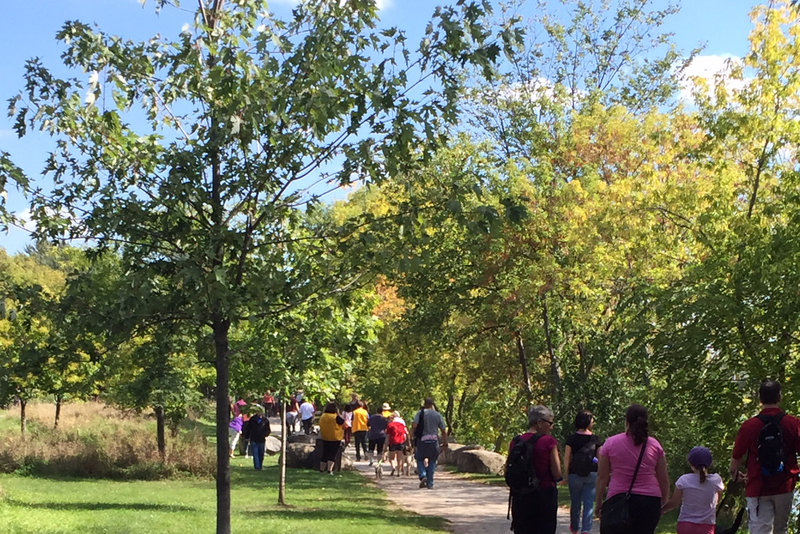 Throughout Canada the walk raised $1,195,201.70 pretty impressive!! 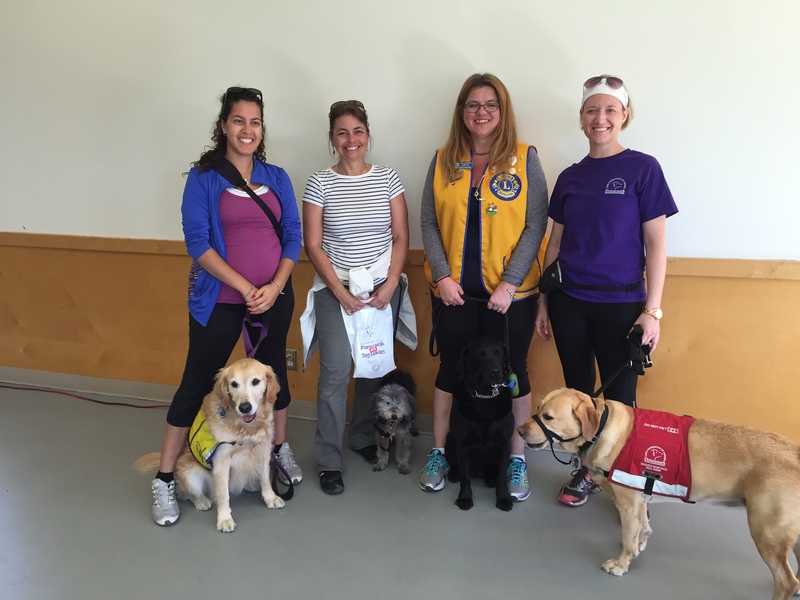 In Ottawa we raised a total of $15,038.30 which is equally impressive considering there were 32 registered walkers (online). 9 week old yellow lab. 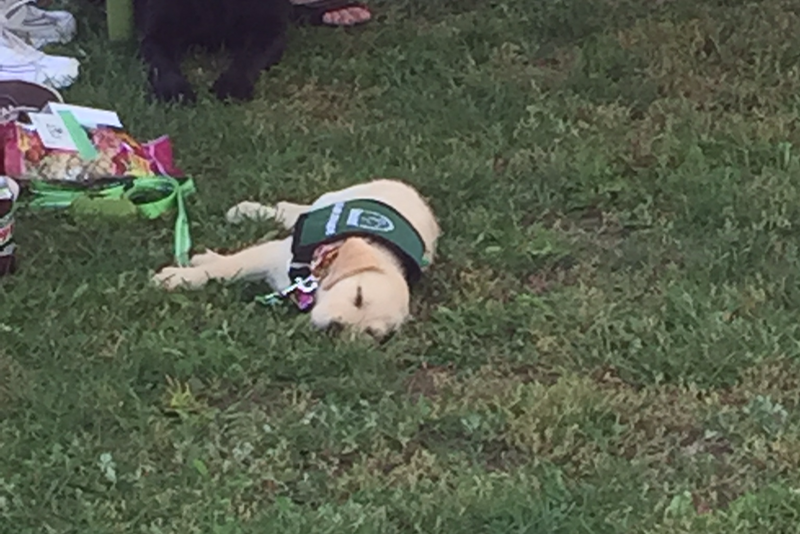 Being a puppy is exhausting! 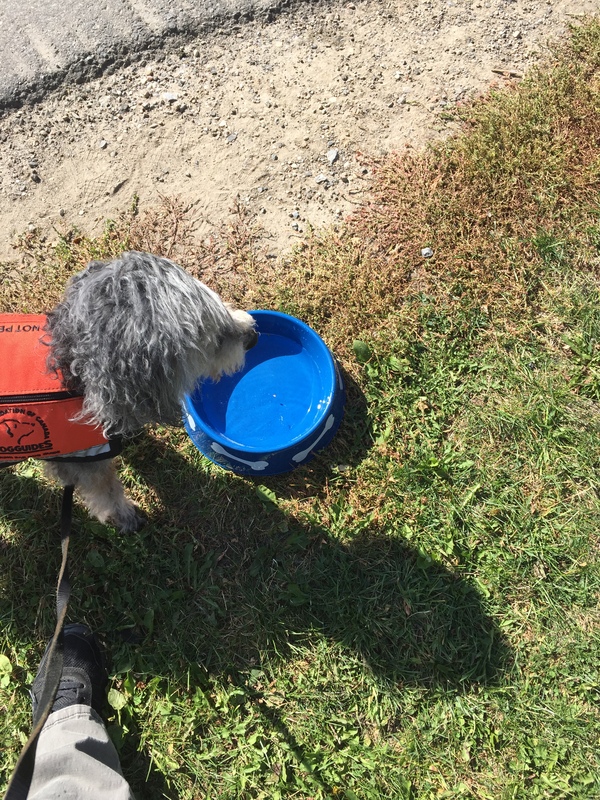 A much needed drink during the walk. It was a beautiful day!